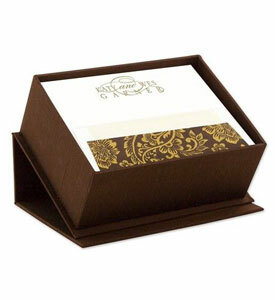 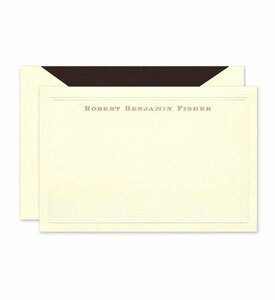 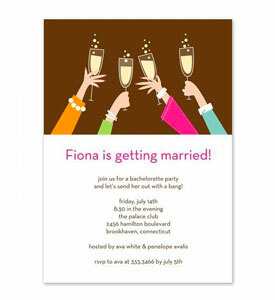 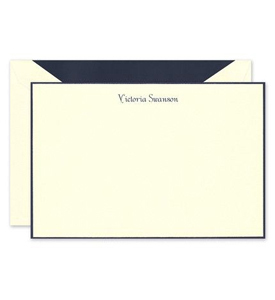 Use this classic ecru note card to write notes to family and friends. 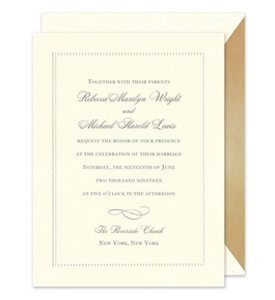 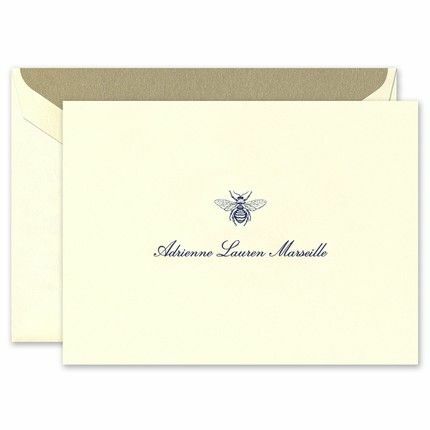 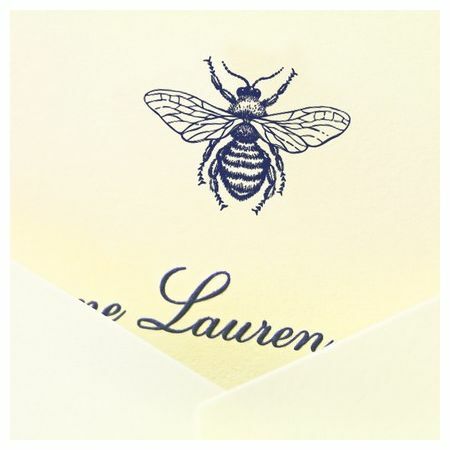 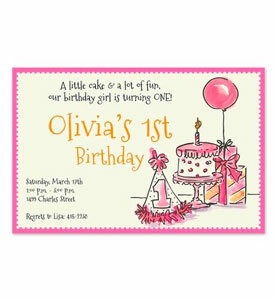 Each card features a regent blue bee motif. 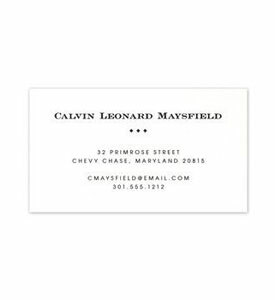 Add your name to complete the look.